A Dream Limousine and Sedan has been in business for over 18 years and have grown to be one the most trusted sources of luxury transportation in and around metro Detroit. All of our vehicles are registered and safety inspected annually by the State Of Michigan and are licensed and insured as mandated by the State. Our drivers are certified and monitored by the State 24 hours a day as well. We maintain the highest standards with respect to our vehicles and drivers to ensure the best service to our valued clients. We were profiled on Local 4 WDIV news helping people learn what to look for in a limo company. We have been in business for over 18 years and have grown to be one the most trusted sources of luxury transportation in and around metro Detroit. A Dream Limousine and Sedan is committed to making your event a truly memorable one. Our drivers will get you where you need to go, work, the airport, or your next meeting. Take a 4 to 5 hour bus tour of the Motor City in any of our luxurious party buses. "Hey Dave, I just wanted to let you know Keith and Stephanie are incredible. For that reason, I'll never leave your side. You'll be with the O'Jays for the rest of my days. God bless you guys and thanks a lot". "Very professional and great service. I felt safe with the services provided for my son and his date on his prom night! The driver was on time and very professional and courteous. My son was extremely happy! I would recommend A Dream Limousine to anyone!" "Dave was great! He turned out to be both professional and punctual. I wasn't expecting all the attention to detail like a bottle of champagne for the wedding party and endless bottled water. The ride to the airport the next day was a deal maker for us. Dave got to our house at 4 a.m. ready to go. 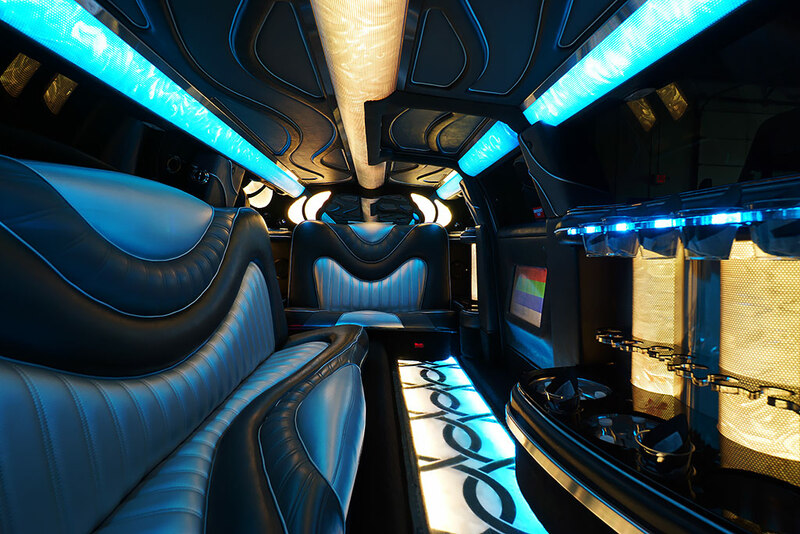 Don't hesitate to hire A Dream Limousine." "I had a flawless experience with A Dream Limousine. We took a suburban and it was spotless. Even stocked with water and mints which was so sweet. Felicia was early in her arrival which totally calmed my nerves and her energy is so positive and welcoming. She truly made my experience feel so special and I couldn't be more grateful. Professional, prompt, and so so pleasant." "Courteous drivers, clean, quality vehicles in their fleet. Extremely professional. Competitive prices. Totally recommend A Dream Limo and Sedan." "Thanks to A Dream Limousine, both my Girls Night Out and my Birthday Concert events were fantastic!! Cant wait for them to chauffeur our next event!"